The Career Development team within the Student Success Center serves all Xavier University students and alumni from any major. 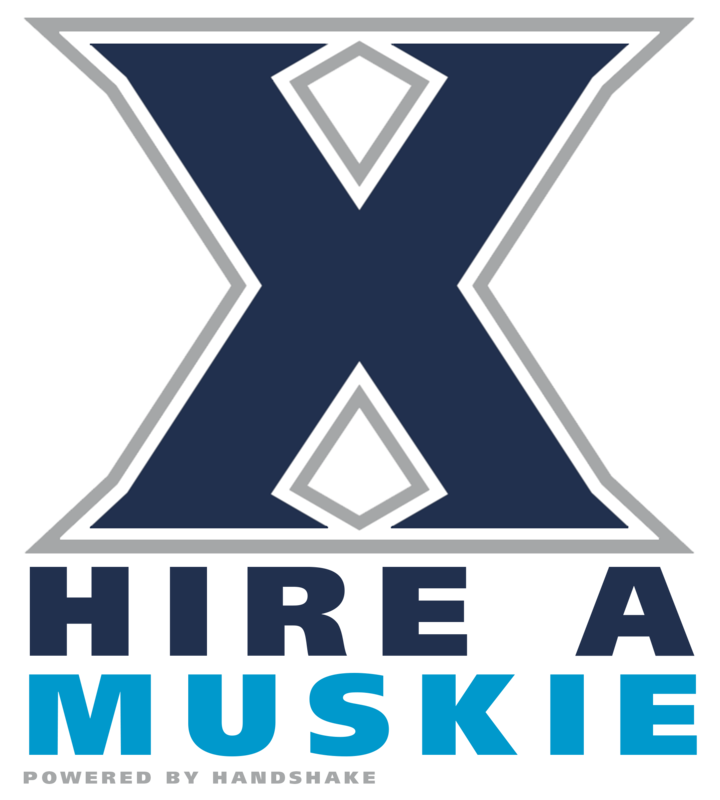 We also serve as the primary point-of-contact for employers hoping to recruit Xavier students from a variety of academic programs. 98% of Xavier students are employed, attending grad school, or working in a service position within 6 months of graduation. Learn more about post-graduation outcomes. Due to the Easter Holiday, drop-in hours are canceled Thursday, 4/18 thru Monday, 4/22. Career Ambassadors serve as the first point of contact during drop-in hours. A staff Career Coach is available for graduate students, alumni, and more complex questions.